Please leave feedback information for future visitors . . . Horse and dog holidays in the comfort of your own horsebox or campervan! 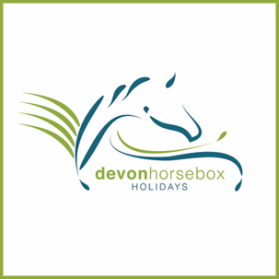 If you fancy a relaxing getaway with your horse or dogs (or both) in the stunning country setting of Dartmoor, in the comfort of your own horsebox or campervan we are the place for you. With Dartmoor just around the corner and the Cornish coast just a short drive away there is always something to keep you busy. -Ample parking for box and cars. -Electric hook up (if required). -Short drive to Tavistock Town Centre. -Excellent pubs serving local produce. - We now also offer B & B facilities at £25 per person per night.